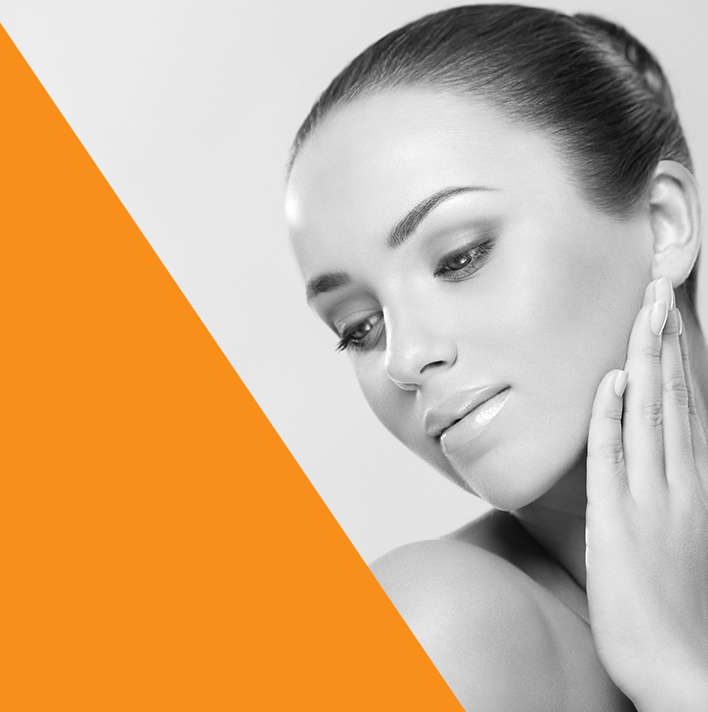 Give your skin a fresh glow with SharpLight’s skin facial treatments. 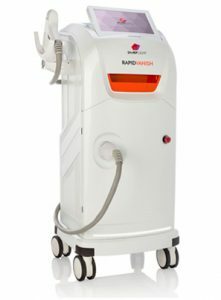 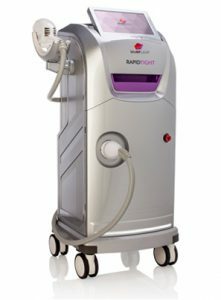 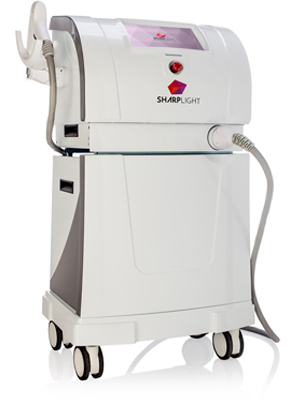 SharpLight’s advanced beauty stations fight a diverse range of aging signs and deliver impressive, reliable, long-lasting results. 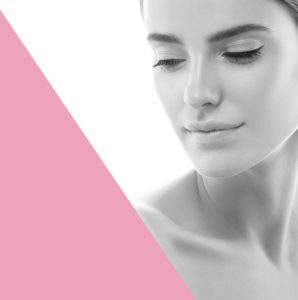 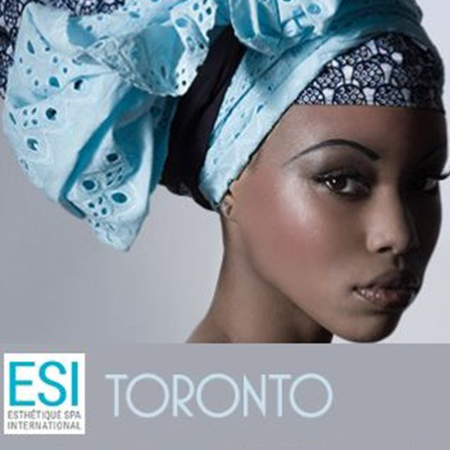 The skin rejuvenation treatments, which apply Intense Pulsed Light (IPL), Radio Frequency (RF)* and Infrared (IR) technologies, result in clearer, firmer, younger looking skin in just a few sessions. 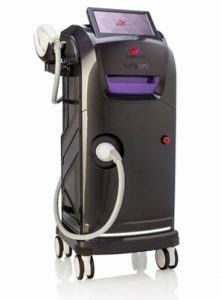 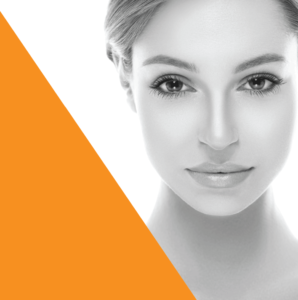 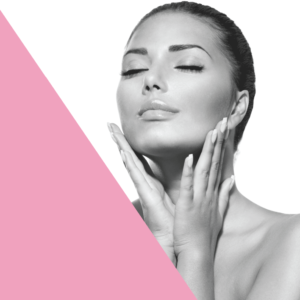 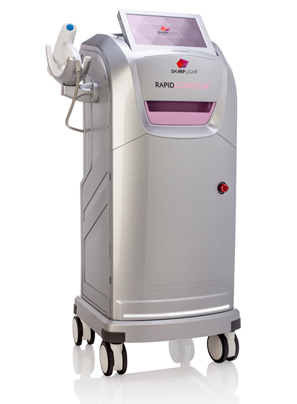 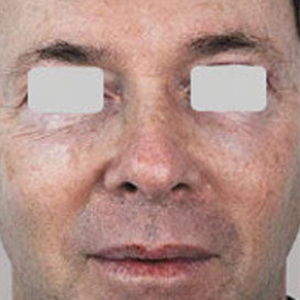 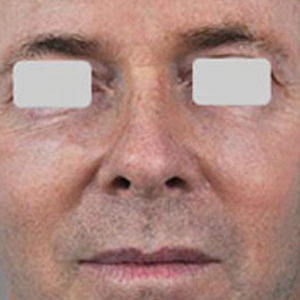 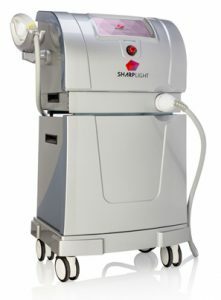 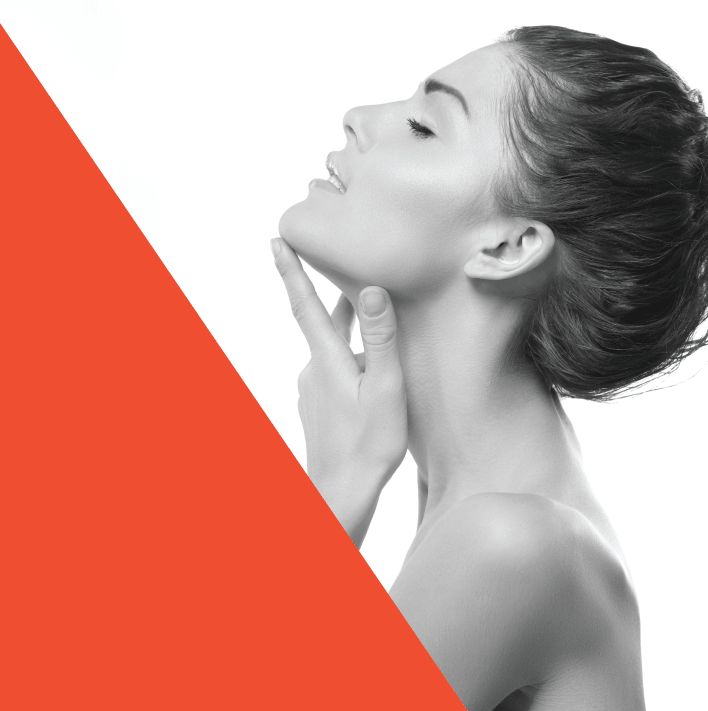 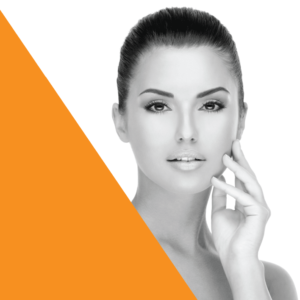 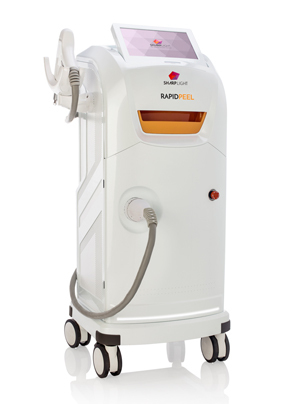 SharpLight’s skin facial treatments are suitable for the face, neck, chest and hands of all skin types and age groups. 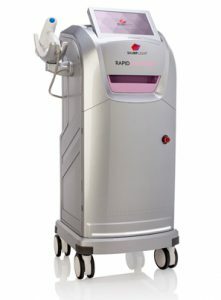 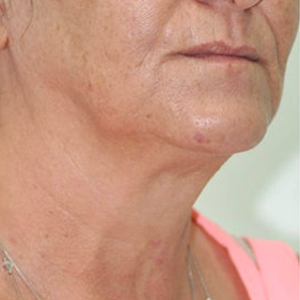 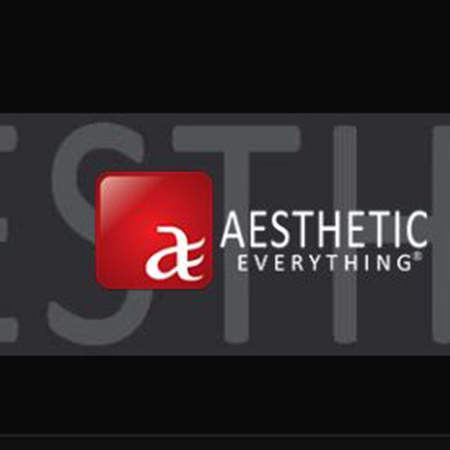 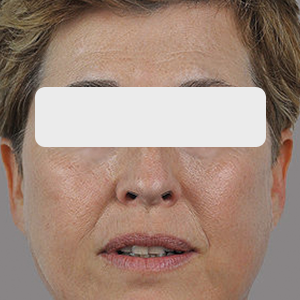 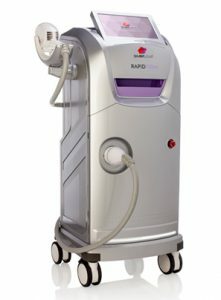 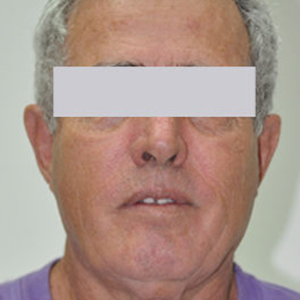 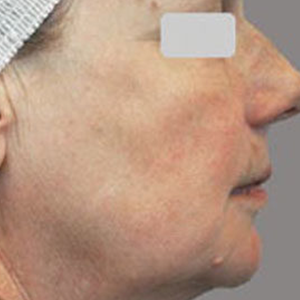 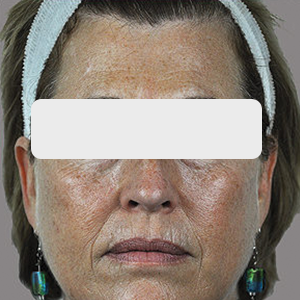 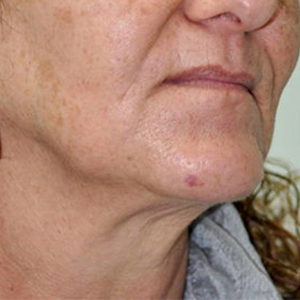 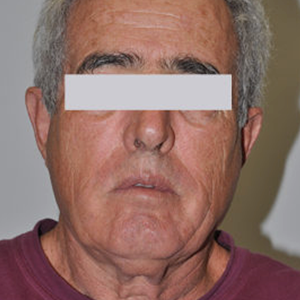 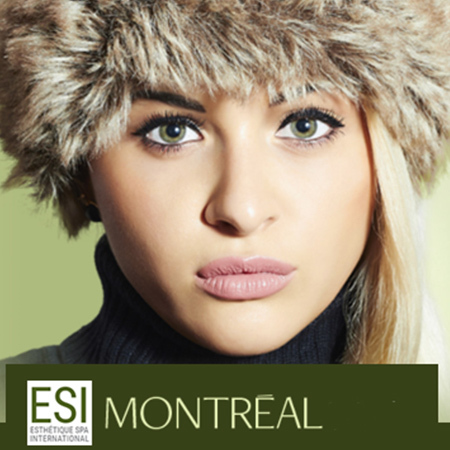 The treatments improve the appearance of several common issues, including sunspots, fine lines, enlarged pores, elastosis, mottled pigmentation, dyschromia, rosacea, broken capillaries and spider veins, among several others. 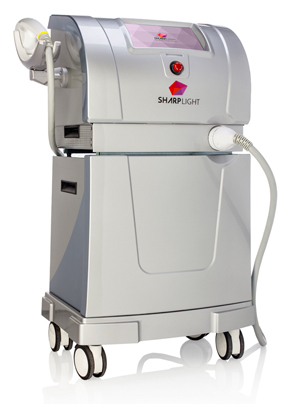 To improve the health and aesthetic of skin affected by age, sun exposure and environmental pollution, SharpLight’s systems target the issues from multiple angles in a balanced manner. 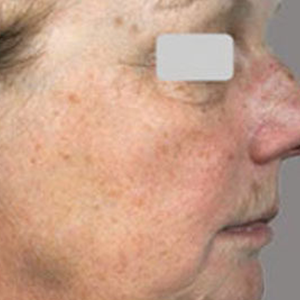 The process of replacing damaged collagen fibers with new ones under the skin, the skin is encouraged to heal itself. Through selective photothermolysis, the process in which necrosis is induced, pigmented and vascular lesions are eliminated. 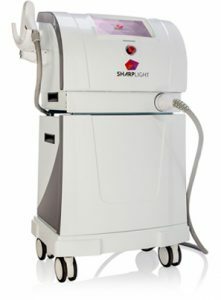 Finally, by applying low-energy and short-pulse broadband light, SharpLight’s technologies replace skin imperfections with more youthful looking skin.